A manufacturer producing around 200,000 wheel hubs for trucks each year was looking for a solution to chamfer the front and back of the through holes in one set-up. 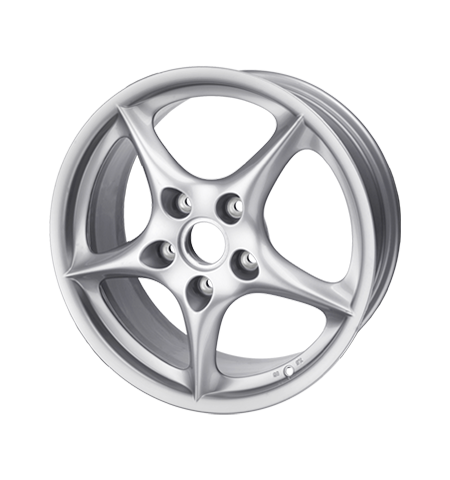 A manufacturer producing approximately 800,000 aluminum wheels for the automotive industry each year was looking for a more cost-effective and efficient solution to produce valve holes that would not require turning of the work piece. A subcontracting company to the automotive and the fittings industry produces a range of components such as flanges, sprockets and drive shafts and was looking for a solution to reduce cycle time for drilling, deburring, and chamfering a sprocket wheel. Previously, the customer used a full carbide drill for the hole and a front and back deburring tool for removal of the burrs. The cycle time for all 12 bores amounted to 320 seconds. 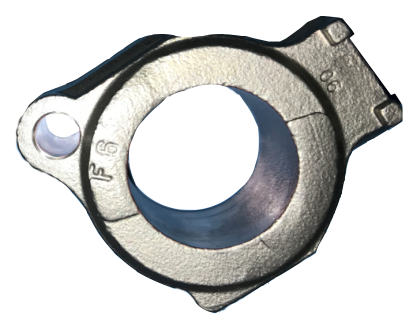 Since the deburring tool failed to produce a consistent chamfer, the sprockets had to be reworked manually outside of the machine. The customer was looking for a solution to deburr/chamfer bores of back implants for the medical industry. The material, PEEK (Polyether ketone), posesses a very high continuous service temperature, stiffness and hardness as well as a unique high tensile strength. The material is very similar to the human bone. 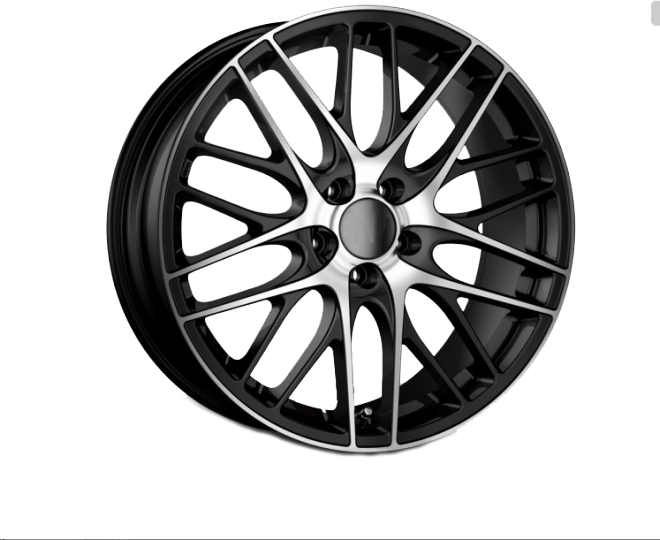 A manufacturer in the automotive industry produces about 12 million aluminium wheels for passenger vehicles per year. The customer was looking for a solution to produce the wheel mounting bore cost-effectively in one operation without having to turn the workpiece. A manufacturer of car hydraulics components was using a solid carbide chamfer tool that was not producing the quality of chamfers they needed for their part. They replaced it with HEULE's SNAP tool, which allowed them to increase the precision and quality of chamfers to their desired level of quality. Need help selecting a tool? Visit our online Tool Selector and go to the Locate Agent page on our website to find your local technical sales representative. For more assistance, contact us at info@heuletool.com or 513-860-9900 and we'll be happy to point you in the right direction.